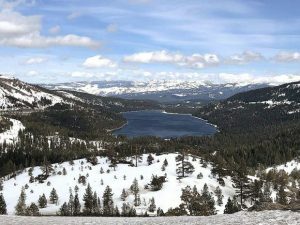 OLYMPIC VALLEY, Calif. — Placer County has responded to allegations it violated the California Brown Act while participating in negotiations in late 2016 between the state attorney general’s office and Squaw Valley Ski Holdings. The letter also states the board was within its rights to approve the amended development agreement without referring it back to the planning commission. “Because there were no violations of the Brown Act, the Board is not required to either cure or correct or cease and desist,” the letter concludes. The legal dispute arose after Squaw Valley Ski Holdings Attorney Whit Manley announced during the Nov. 15 board of supervisors hearing of the proposal to redevelop the Village at Squaw Valley that his client had reached an agreement with the California Attorney General’s office over concerns with the project. The announcement caught many people off-guard, as it was the first time they’d heard of the agreement. 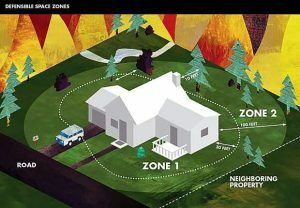 The board went on to approve the project later that day, but on Dec. 5, Nevada City-based environmental watchdog group Sierra Watch filed a “Notice to Cure or Correct,” requesting the county hold an additional hearing to provide the public with what they call adequate time to review the agreement. As the Sierra Sun has reported, Squaw Valley Ski Holdings has offered to pay $440,862 to Tahoe Regional Planning Agency in Air Quality Mitigation Fees as part of its effort to offset traffic impacts associated with its redevelopment of the Village at Squaw. The redevelopment of the Village is expected to increase traffic by 1,353 average trips on peak visitation days, according to county documents.